Cozy getaway on quiet Picture Lake. 2 BR, 1 BA, large kitchen & woodstove for chilly evenings. Outside you'll find 2.34 acres, 2 car detached garage & medium elevation to the water. 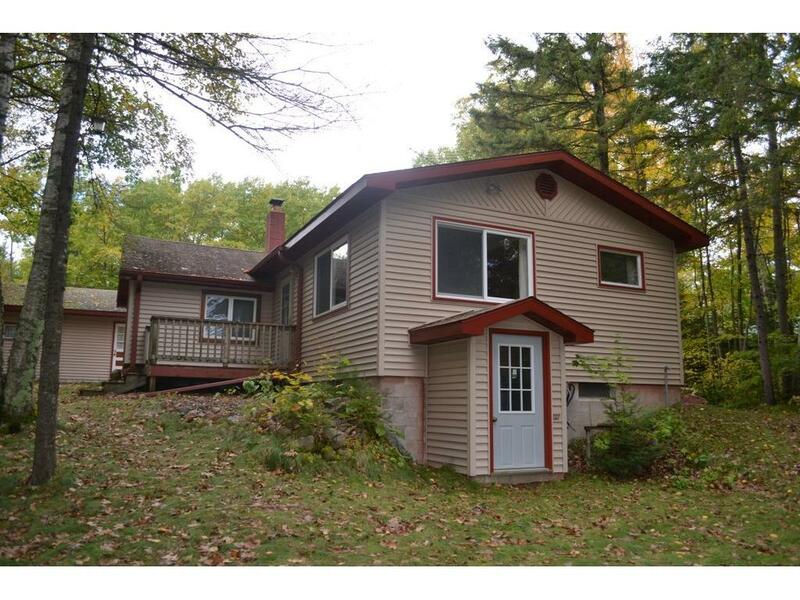 Great location between Cable & Drummond offering many area lakes, trails, restaurants & more! Listing courtesy of Century 21 Woods To Water Real. Listing courtesy of Century 21 Woods To Water Real. This home sale information is not an appraisal, competitive or comparative market analysis, CMA or home valuation. Listing broker has attempted to offer accurate data, but buyers are advised to confirm all items.